Would you like to make a saving on your health insurance? 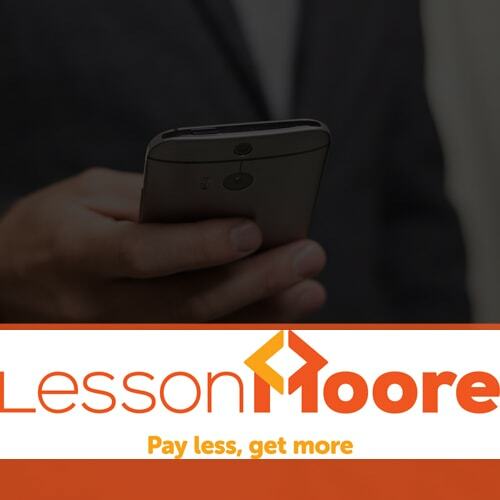 Lesson Moore help individuals and businesses to make savings on their health insurance, they work with all of the private medical insurers (AXA, AVIVA, BUPA, VITALITY, WPA, APRIL, CIGNA, FREEDOM, PHC, NATIONAL FRIENDLY etc) to help their clients control costs over the long term. They support their clients with claims and administration. Plus….they are lovely to deal with! !